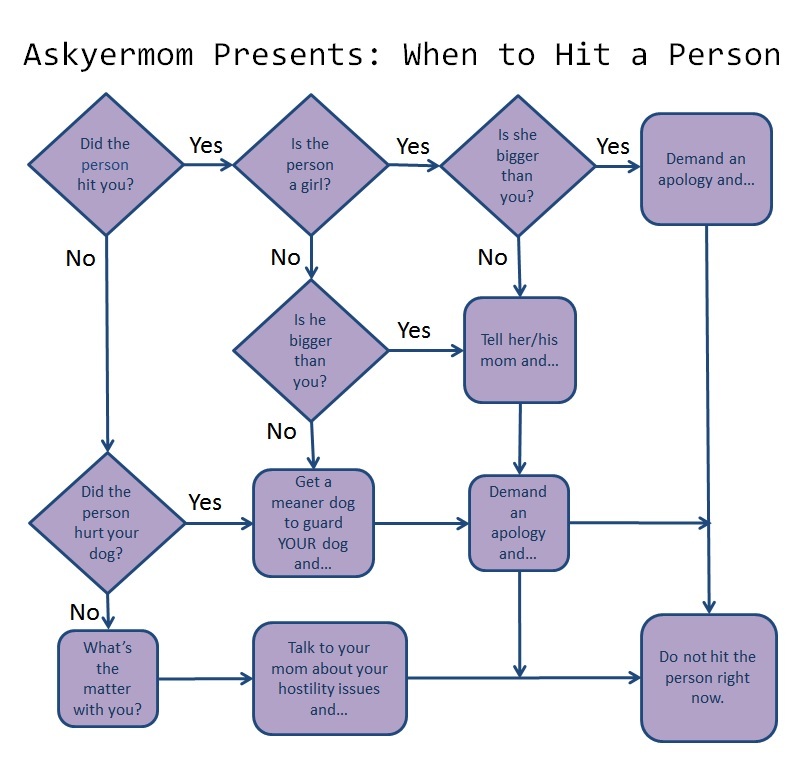 I am surprised every time I have to explain this, but clearly more moms need to explain this, and often. Previous PostPrevious Can I feed this salad to the wild bunnies? Next PostNext How can the KKK still exist?